BELIEVE and you will achieve YOUR HIGHEST POTENTIAL! Speak life into you and your children. There is power in affirmations. 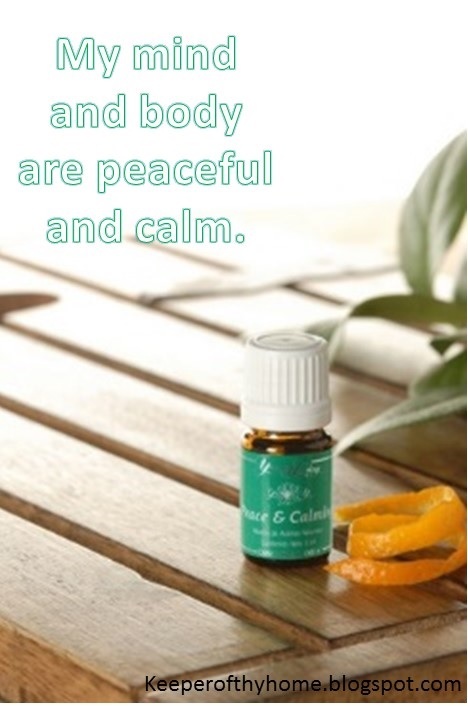 They are calming and give you confidence and joy. They can quickly transform a negative attitude into a positive one. They give momentum, are are a favorite way for us to start out our homeschool day! 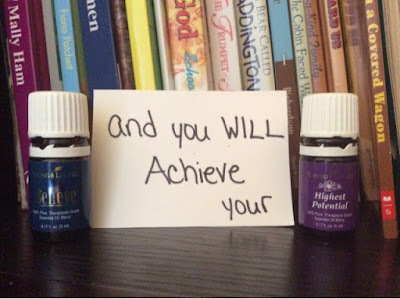 We incorporate essential oils into our daily affirmations. Essential oils have a high vibration and frequency. 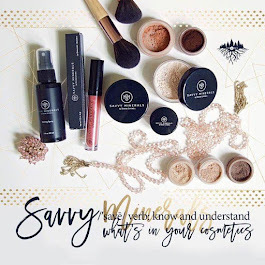 Gary Young takes great care as he creates a blend to make it with a specific frequency and intention in mind. Essential oils activate the limbic portion of the brain, which then works with the hypothalmus area of the brain and the pituitary gland to stimulate emotion and various actions. 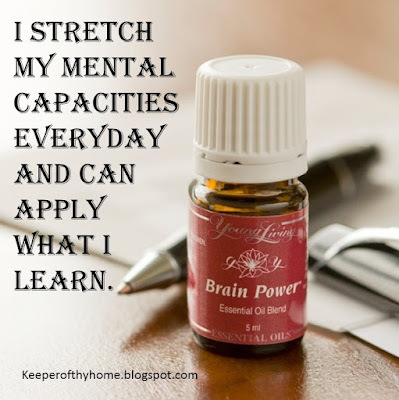 Brain Power is especially useful when learning a new or particularly difficult concept. If I child seems "stuck" or frustrated, I will apply Brain Power to their temples and base of their neck and have them repeat the affirmation. 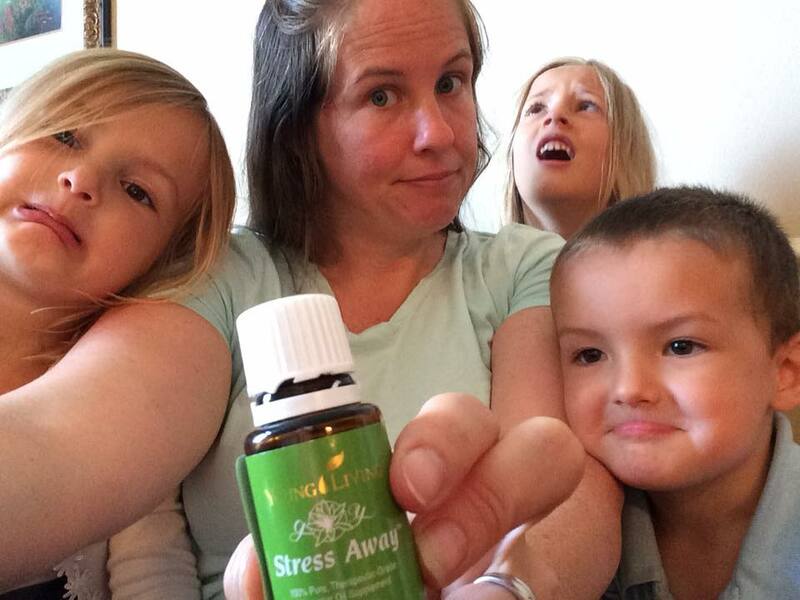 And for your younger children, there is now a specially designed oil just for kids! Help your child stay on task with this blend of Frankincense, Idaho Blue Spruce, Palo Santo, Melissa, Cedarwood, Blue Cypress, Galbanum, and Angelica. 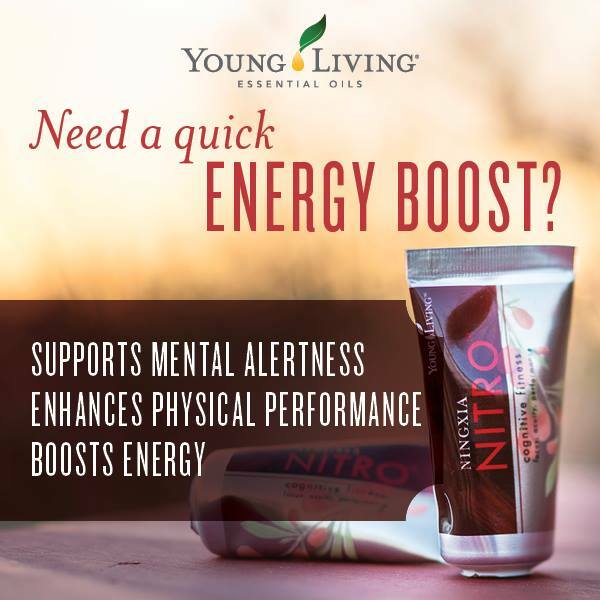 This is an excellent blend to diffuse for young minds that are focusing and concentrating on products or learning new concepts. Diffuse while your child is doing homework or reading to open their mind and foster positive thoughts. 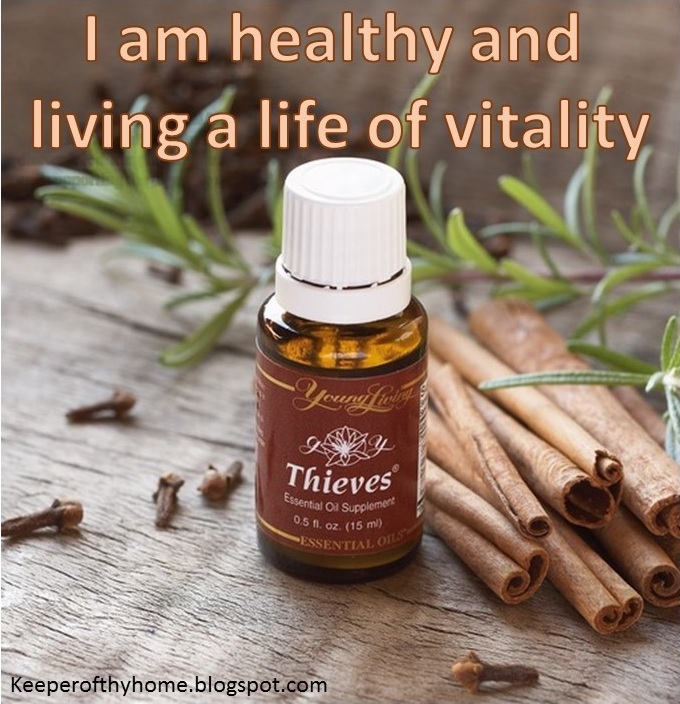 As a homeschool mom I absolutely love this oil! This one is particularly useful when our children just want to run, spin, stand on their heads, etc. There is a time to move, but there is also a time to be still! 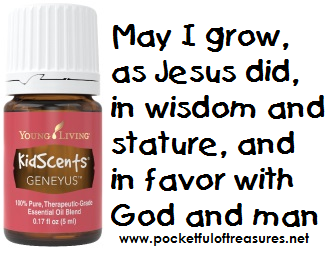 For fellow homeschooling moms, I suggest you stock up on this oil. Write out your "why" for homeschooling and use this oil and affirm your why. Check out my Back to School Survival Guide!